A fresh new take on a love adventure lets you pursue romance on a wild ride over land sea and air. Do not let the cute graphics fool you: this game features state of the art physics simulations in which you must master many modes of transport. Will you win the heart of the object of your desire? See the in-game action in the trailer video on the left. 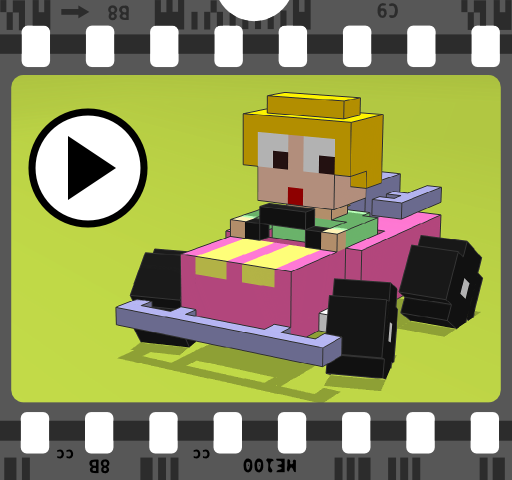 A Blocky Kind of Love is available for free in the app store. There is an in-app-purchase for additional levels. You can discuss the game over at the TouchArcade forums.